Jean and I take pleasure offering you this four-star, five-acre estate of lush, green lawns, groves of trees. 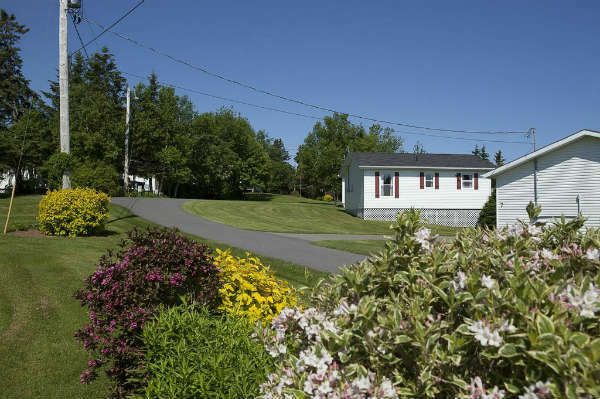 Spacious, modern, air-conditioned, two-/three-bedroom housekeeping cottages. Five-bedroom house. Queen, king beds. Park-like setting, treed lots. Microwaves, sofa beds, decks, whirlpools, dishwashers, fireplaces. Private hot tubs, sauna, heated pool, room phones. CD, TV/DVDs, wireless, barbecues, laundromat, fitness/games rooms. Playgrounds. 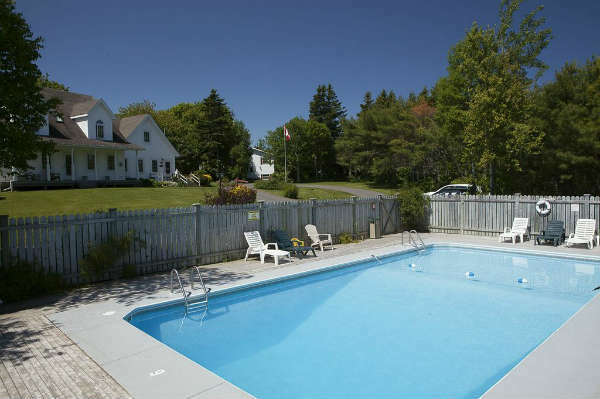 Beach, golf, fishing, Green Gables nearby. No pets. Golf, Romance, Family packages. Relaxing family vacation. AE, MC, V accepted. Cancellation policy. Cottage: 20 hsk units. Daily $145-430(1-4), $10 add’l person. Weekly $920-2490(1-4), $70 add’l person. House: 1 hsk unit.(whirlpool). Daily $290-430(1-10). Weekly $1660-2695(1-10). Prices include off-season rates. Cottage Suite: 1 hsk unit. (hot tub). Daily $159-195(1-2). Weekly $995-1230(1-2). 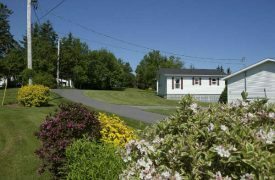 « Parkview Farm Tourist Home & Cottages Inc.